praying for God's blessing on the ministry at SLHS. helping SLHS to develop its brand, which can lead more people to Jesus. extending positive word of mouth into their communities. sharing stories (to encourage others) about their love for SLHS. sharing stories (to encourage others) about how they are living their faith. enrolling their children/grandchildren at SLHS (and/or federation grade school). 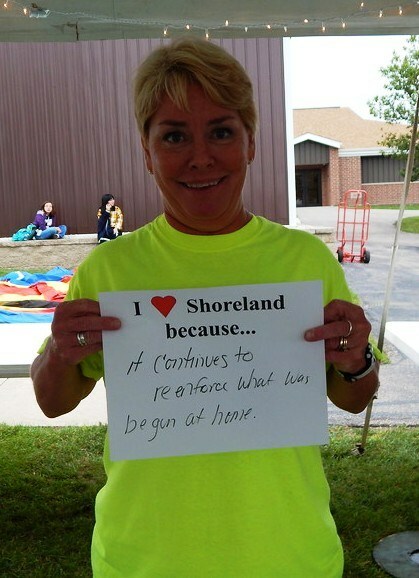 providing on-site help to make SLHS projects and events as successful as possible. giving feedback on what we can do better. The Mission Advancement Office is here to help you maintain a lasting relationship with your alma mater. Through newsletters, the SLHS website, social networking websites, and events, we help you stay in touch with your classmates. 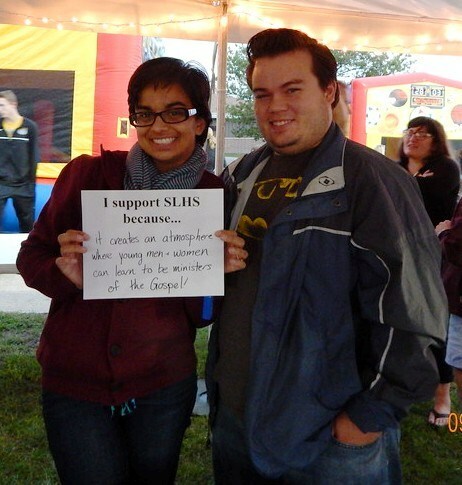 With Alumni Events you have the oppertunity to gather with your SLHS friends and to meet new ones. With Alumni News, we keep you updated on how SLHS continues to impact the community and the world. Haven't toured SLHS in a while? Stop by the Mission Advancement Office during the school week for a tour of the facility--recent highlights are the 14,000 square foot addition on the North side of campus that houses the Science classrooms and the room for the new STEM program. the gym floor has been refinished, and updates all around campus give glory to God! 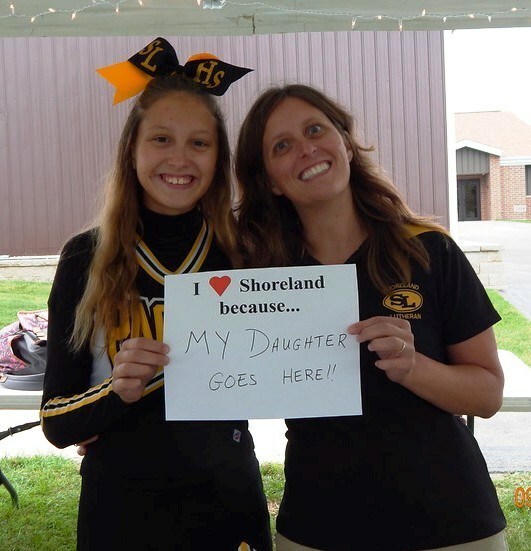 You are always a Shoreland Lutheran Pacer! Let your Pacer pride show--stay connected, keep in touch, and come home often!